Brazil is the largest country in Latin America and the 5th largest in the world, with 8.5 million square kilometers and 190 million in habitants. Globo Organizations, communication companies, speak with those millions of Brazilians. It's mission to a country as vast and diverse as Brazil is to inform, to entertain and to educate. Globo NETWORK creates and produces the most popular TV shows in Brazilian television and exports its productions to more than 130 countries worldwide. 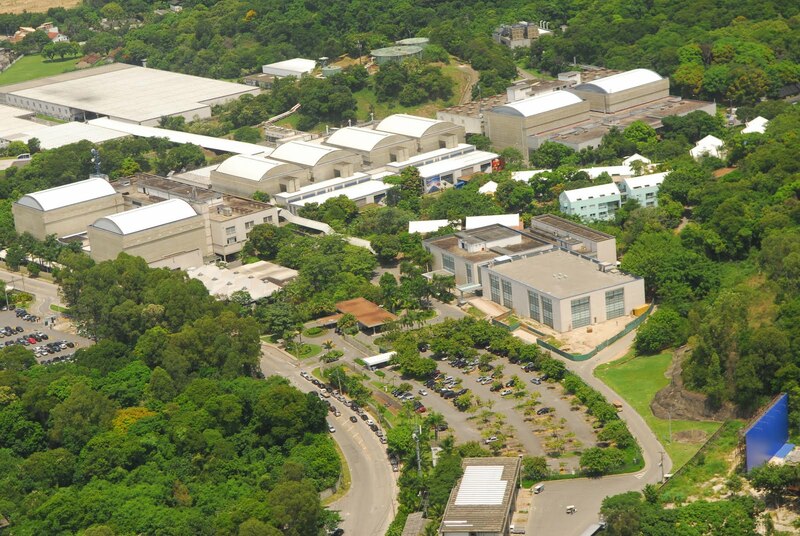 The Globo Production Center is the largest production complex in Latin America. Just the "novelas" and "mini series" Globo produces are the equivalent of 800 movies per year. During primetime Globo Network has a 55% market share, reaching 140 million Brazilians. Its signal reaches 99.8% of the country's territory, through its 113 affiliates. It also covers the United States and the rest of the world with Globo Internacional.